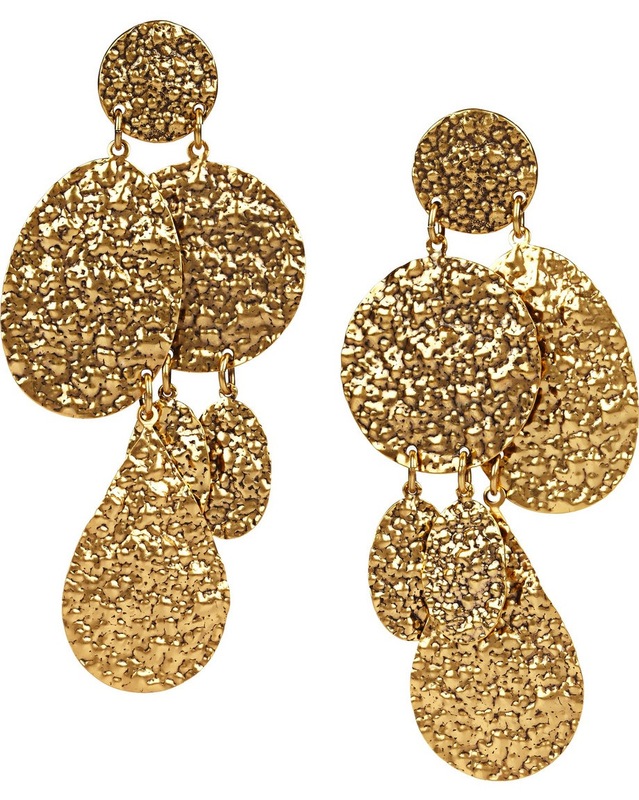 Love these amazing clip-earrings in 24-karat yellow gold from Oscar de la Renta. How long time hasn’t been since you used clip-earrings? I would probably drop them immediately, but great earrings though. Love the hammered structure of them and I bet they look amazing to style with simple dresses to all Christmas and New Years-parties. If you wanna get them, they are available here!